BEN PROUD ended the FINA World Cup series in style by winning two medals in Hong Kong. The Plymouth Leander swimmer took silver in the 50m freestyle final and bronze in the 50m butterfly event. Proud had also managed to collect medals at the Tokyo, Singapore, Doha, Dubai, Beijing and Berlin legs of the short course series, which concluded on Sunday. University of St Mark and St John student Proud was only beaten by Russia’s Vladimir Morozov in Sunday’s sprint freestyle final. Morozov clocked 21.16 seconds, with Proud second in 21.33 and South African Chad le Clos third in 21.45. Le Clos had won the 50m butterfly final the day before in 22.31 seconds. 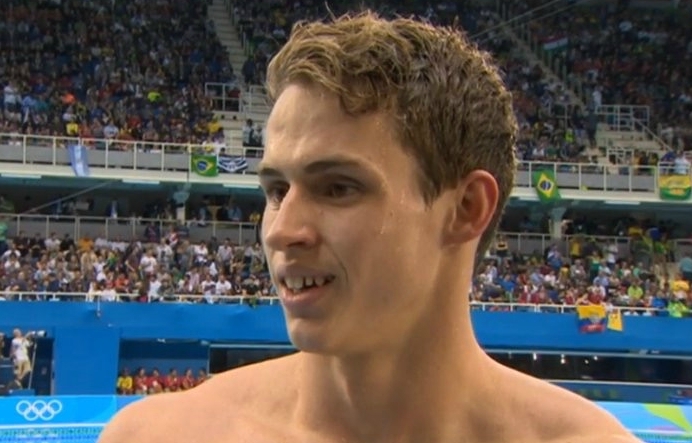 His South African team-mate Roland Schoeman was second in 22.79 and Proud took bronze in 22.98.